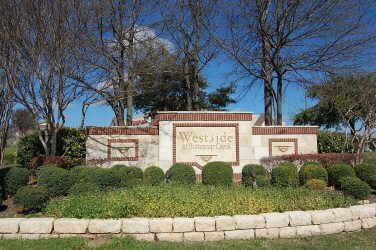 Buttercup Creek is a very affordable community in which to live, and is located north of Austin off of Hwy. 183 N, in Cedar Park, TX. Homes here range from the 1980's- brand new homes. Lakeline Mall is app. 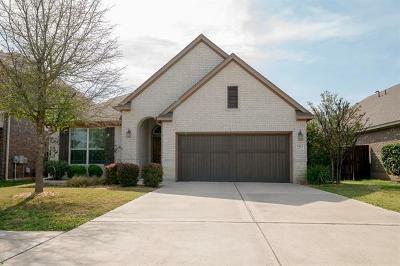 5 minutes away, as well as schools and shopping. It has quick access to Hwy. 183, Toll Rd. 183A, and Toll road 45 as well. Amenities include volleyball courts, clubhouse, jogging/biking path, park, playground, community pool, sport court, and tennis courts. Commute times are also rather short into Austin, Georgetown, Round Rock, Liberty Hill, Leander, Lakeway, and Pflugerville. 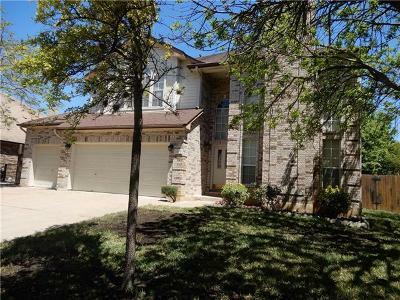 Shopping is also fairly close at Lakeline Mall, 1890 Ranch, and the Round Rock Outlet Malls. For fun, Lake Travis, the new Cedar Park Events Center and the new Schlitterbahn Water Park should be a blast. 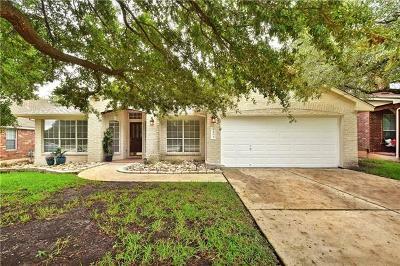 Homes for sale in Buttercup Creek typically run from the mid $100's-low $200's. Ada Mae Faubion elementary, Artie Henry middle, and Vista Ridge high school. Courtesy of Home & Hearth Realty Inc.